and learn from industry professionals. and jump start your barter business. to enhance the entire Global Community. trading with a Universal Trade Currency. and cooperation between exchanges worldwide. IRTA Members and Friends at the 2017 Grand Oasis Cancun Convention on September 16, 2017. Lieutenant General Russell L. Honoré (“The Ragin’ Cajun”) delivery keynote at the 2018 IRTA Convention (Bally’s, Las Vegas). IRTA is committed to promoting just and equitable standards of practice and operation within the Modern Trade and Barter and other Alternative Capital Systems Industry, by raising the awareness and value of these processes to the entire Global Community. IRTA has owned and operated Universal Currency Clearinghouse Inc. (UC), the industry’s largest and most robust online inter-exchange trading platform since 1997. Over 100 of the best barter exchanges, corporate trade companies, and complementary currency organizations around the globe participate in UC to increase the scope of products and services they can offer their members on trade. Learn more about IRTA's advocacy role. Learn more about IRTA's Global Board. 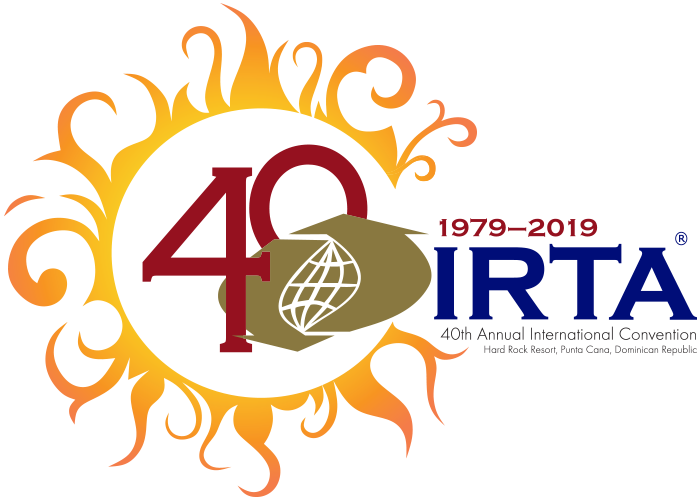 Search the IRTA Member Directory. Get the latest IRTA news. In accordance with IRTA's Ethics and Conduct Code, recent decisions by the IRTA Ethics Committee will be published and posted.